Tags: author, paperbacks, romance, romance books, romance novels, signed by author, signed novels, signed paperbacks. 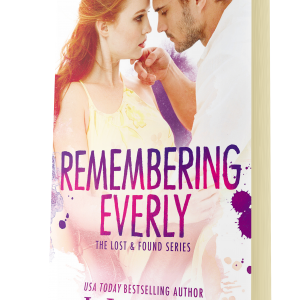 But Garrett Finnegan refuses to forgive and forget the pain Mia caused when she vanished from his life–without word or warning. Prepared to protect his heart, Garrett won’t let down his guard. It’s up to Mia to find the strength to face her deepest fears and admit the secrets she’s been hiding all along. Together, they’ll discover that if they face the past, they just might be ready for the future. 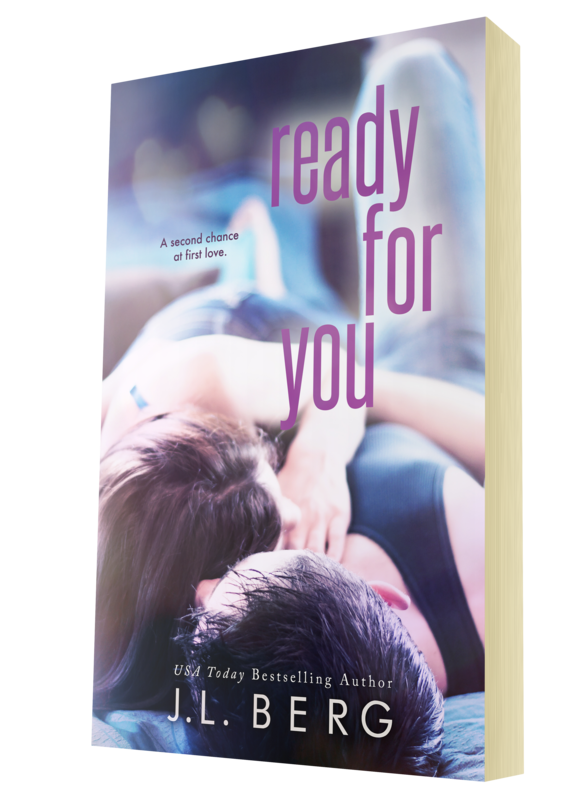 When a chance encounter forces these two former lovers to reunite, passion reignites in a way neither anticipated.